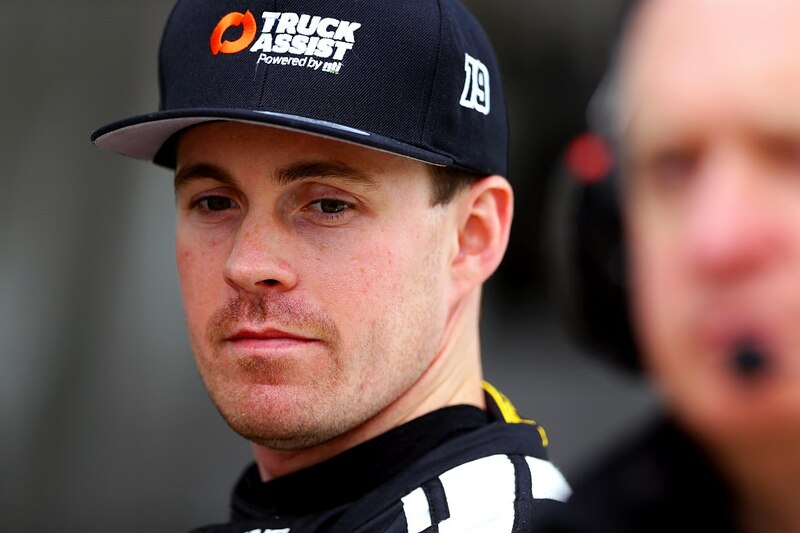 The Truck Assist Team TEKNO Commodore of Jack Le Brocq had a learning weekend at New Zealand’s Pukekohe Park Raceway, with results of 22nd and 23rd from the pair of 200km races. The weekend marked a significant milestone for the squad, with the Saturday race being the 250th for Team TEKNO in Supercars competition. “It was a bit of a tough weekend, we chased car setup and some niggling issues, but we’ve managed to score some points and a whole lot of experience,” said Le Brocq. “It was my first ever event at Pukekohe, so there was a fair bit to take in, it’s a pretty hairy old school track! “We roll on to Newcastle, we were fast last year there in Super2, and it’s the sort of track that plays to our strengths. The weekend commenced with a pair of 40-minute-long practice sessions on Friday held under clear skies, with Le Brocq settling into the high-speed venue, logging the 25th and 22nd best times in the respective sessions. After the final 20-minutes of practice on Saturday morning in damp conditions netted the 23rd fastest time, Le Brocq improved to 21st in qualifying. 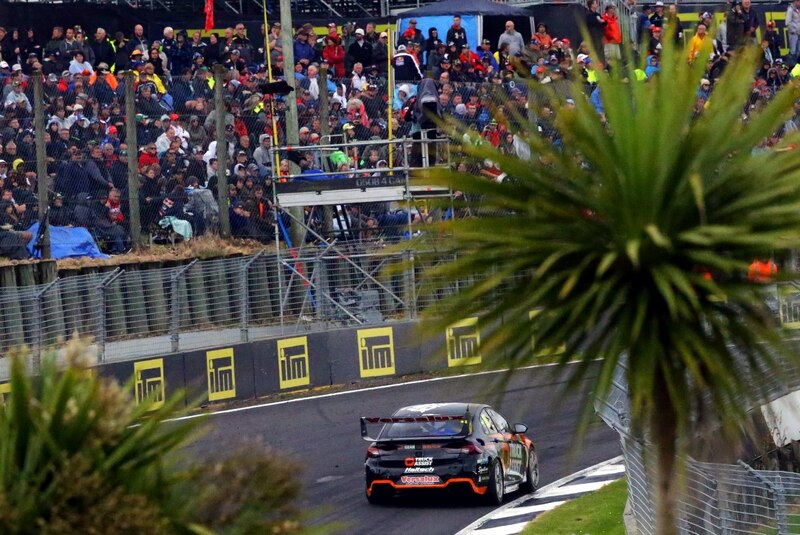 The opening race saw Le Brocq drop margin early after taking to the grass in avoidance of the spun Craig Lowndes. The lost ground was caught back up when the safety car made an appearance on lap nine when Fabian Coulthard found the final turn wall, with Le Brocq returning from the pits in position 18. Unfortunately, braking issues hindered the team’s charge to the chequered flag, resulting in a 22nd place finish. A tough second qualifying session saw Le Brocq secure the 25th grid position for the Sunday race. Following some first lap carnage, Le Brocq settled in 20th position, and with others pitting, he found himself in 15th at the time of his lap 8 service. The next stint of the race was largely spent in 22nd place, until the number 19 machine passed Rick Kelly on lap 31. Three laps later, Le Brocq pitted from 14th, returning to the track in 23rd, which he held to the finish. Heading into the final round of the year at Newcastle on November 23-25, Le Brocq sits in position 18 in the season standings.